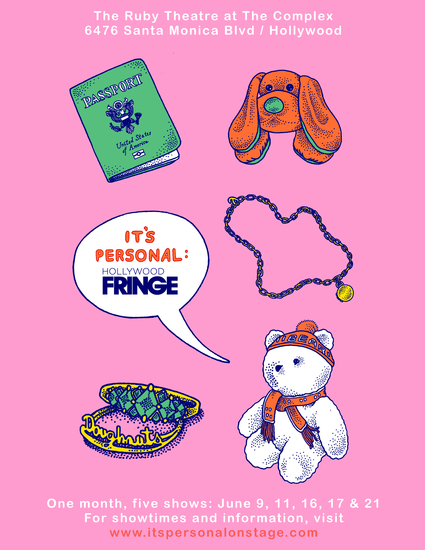 “It’s Personal” is a solo performance group in L.A. sharing some of the best, funniest, scariest, truthful moments on stage. They are real stories written by real people, told onstage with an interesting activity. They are excited to bring a group of people together to laugh, cry, and most importantly relate. What’s your story?